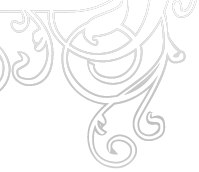 I like to think she played first with the ribbons, twined them into her raven hair, looped them around her pale neck or her tiny waist. And then, curious, she moved the cloth to see what else was in the basket; and she saw the red, red apples. They smelled like fresh apples, of course; and they also smelled of blood. And she was hungry. I imagine her picking up an apple, pressing it against her cheek, feeling the cold smoothness of it against her skin. 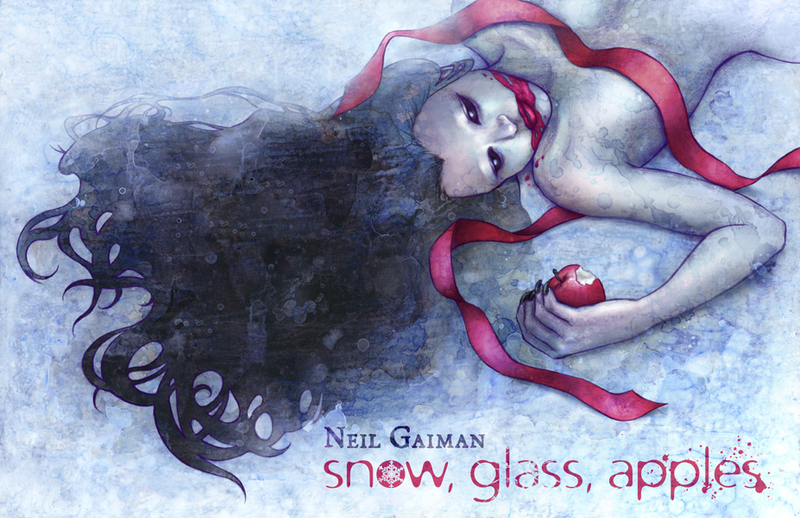 "Snow, Glass, Apples" is © Neil Gaiman.